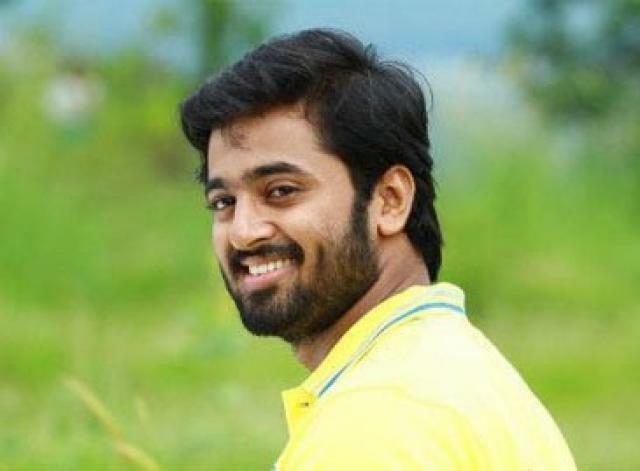 Unni Mukundan is the most preferred bachelor in Mollywood. In a previous interview he said he would like to marry a middle class girl as he doesn’t feel that marrying a person from the film field be a good prospects for him. But now it seems that the actor has suddenly changed his mind. 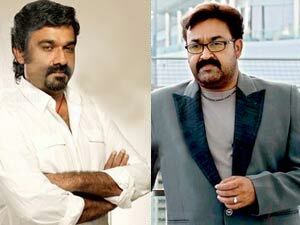 In a recent interview, Unni has stated that he has got no issues in marrying an filmy actress. He now realize that there is no point in planning life and that it is better to take life as it comes. He also reveals that he has got no plans to marry in the next three years. Unni is currently having some good roles with his latest in the first hit of 2015- Fireman’ applauded by critics and other movie goers.